The dock is a bit on the pricey end selling for $299USD, but you can pre-order it for $279USD right now if you’re interested in picking one up. Thunderbolt 3 Dock delivers more connectivity, more power, and charging capability than ever before all at the fastest speed available today so all your connected devices perform at their maximum. 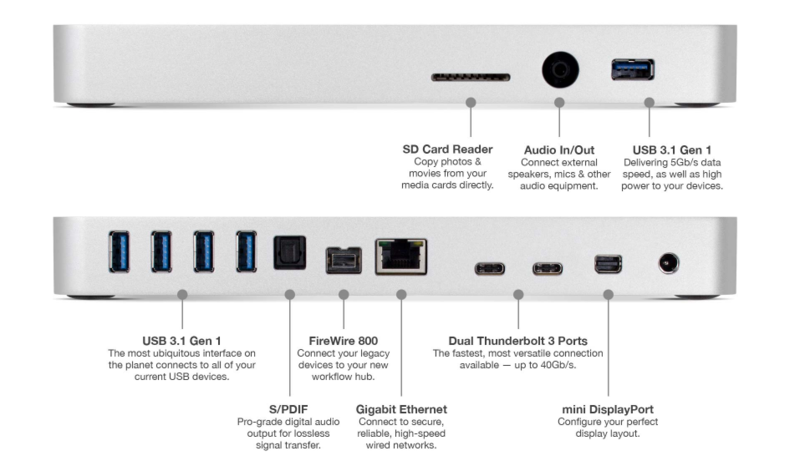 Drive two 4K displays, connect and charge up to six USB devices, work with legacy FireWire storage, enjoy pristine audio, wired networks, and read SD cards, all at twice the speed of Thunderbolt 2 and all through a single cable. The possibilities are endless. The dock is a bit on the pricey end selling for $299USD, but you can pre-order it for $279USD right now if you’re interested in picking one up. You will have a bit of waiting to do, as the projected release for this piece of hardware isn’t until February 2017. I suspect we will get a look at this at CES2017 and we will try and stop by the OWC booth to check it out. Dongles are probably going to be an essential need for new generation MacBook Pro users but at least this seems to be a decent solution for home and office use. 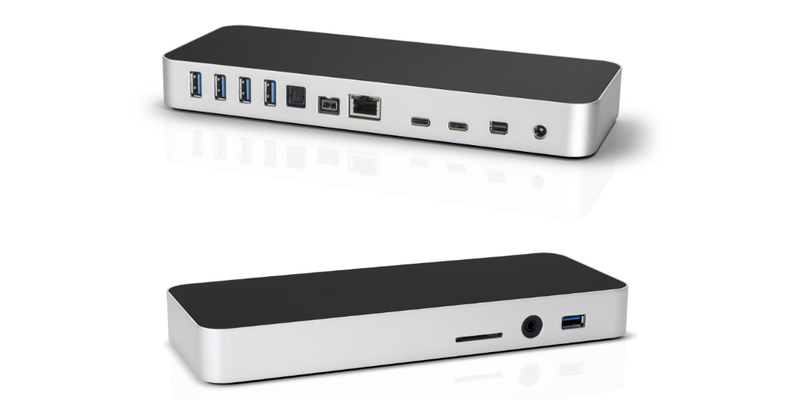 What do you think of OWC’s Thunderbolt 3 dock? Will you be pre-ordering one? Let us know in the comments below or on Twitter, Facebook, or Google+.